I absolutely love Alpha-H as a brand, something you might have noticed if you read my blog and whenever there is a new product on the horizon, it is always something to be excited about. Exclusively on QVC today, infact right now, you can see this amazing TSV (here) which features three incredibly sized products for less than £40 - RUN! This targeted collection combines nature and science with state of the art peptides and next generation fruit acids to resurface, refine and renew the appearance of your skin. 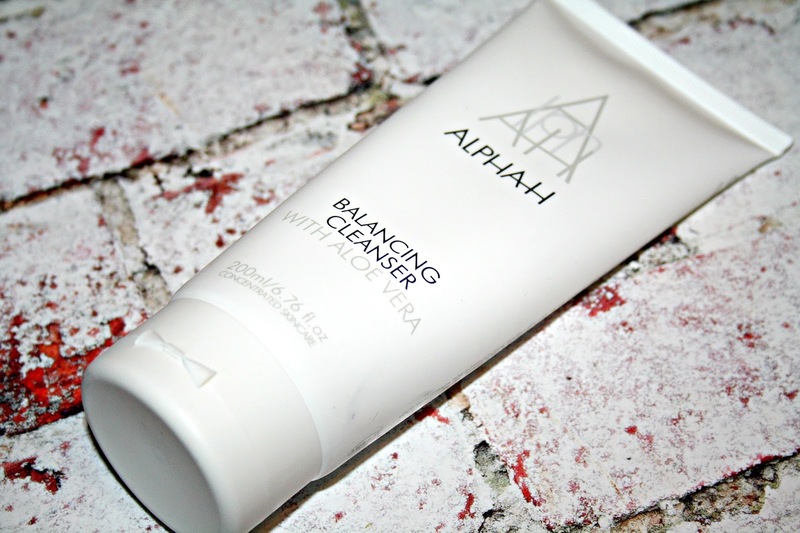 Balancing Cleanser 200ml – This is a creamy cleansing lotion which is free from dying detergents and SLS's, what I really, really like about this cleanser is how good it is at removing absolutely every single trace of makeup that is on your face, even those pesky waterproof mascaras are not escaping this cleanser. Enriched with aloe vera to condition and soothe alongside vitamin E to hydrate and neutralise free radicals, after using my skin feels cleansed and smooth but there is no sign of the dry taut feeling that leaves you wanting to dose your skin in as much moisturiser as possible. Priced at £25. Liquid Gold 200ml Supersize – Now as you might have noticed, Liquid Gold has had itself a bit of a make over and has a new look. 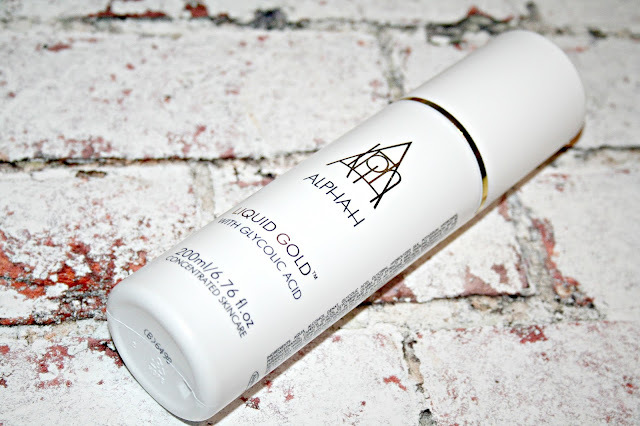 Quite possibly the most known product in the Alpha-H line up, Liquid Gold. Described as being a powerful firming serum, this works like an 'overnight facial' to tighten and revitalise tired, ageing skin and radically improve the appearance of fine lines, wrinkles, open pores and acne prone skin conditions. Liquorice helps combat acne and hyper-pigmentation, whilst Glycolic Acid (derived from sugar cane), jump-starts the skin's metabolism - refining its texture by dissolving the bonds that hold dead skin cells together, so they're sloughed away with your morning cleanse to reveal a more luminous, glowing complexion. Priced at £46.95. Liquid Gold Firming Eye Cream 15ml – Described as being an advanced cosmeceutical eye treatment with quadruple peptide technology, a complex of seven skin brighteners, illuminating Diamond Powder and Lime Pearl, a new naturally-sourced AHA extracted from Caviar Lime found in the rainforests on the Australian East Coast. It uses a cool -touch metallic applicator to ensure you achieve spot on application and this also works to instantly refresh, smooth, cool and alleviate fatigue. 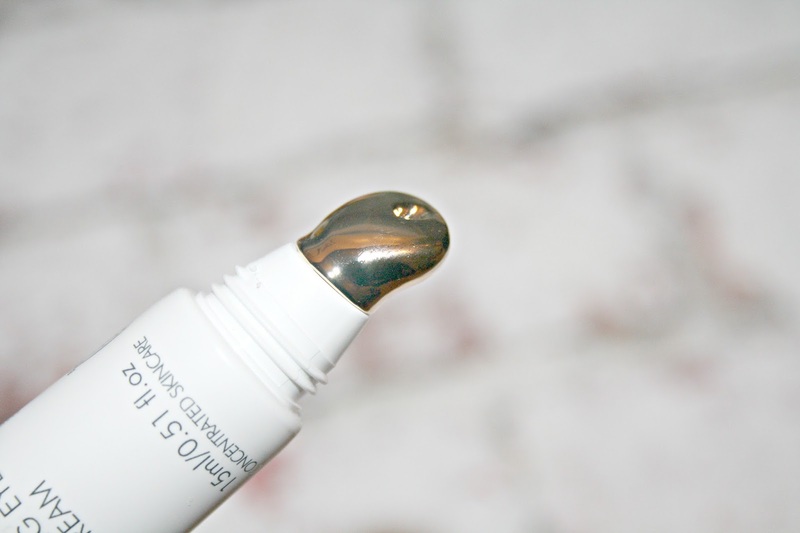 I have only had this eye cream for a few days, so there will be a further post coming on it shortly, but once it launches it will retail for £52. If you are an Alpha-H fan then you will have course heard of Tom. 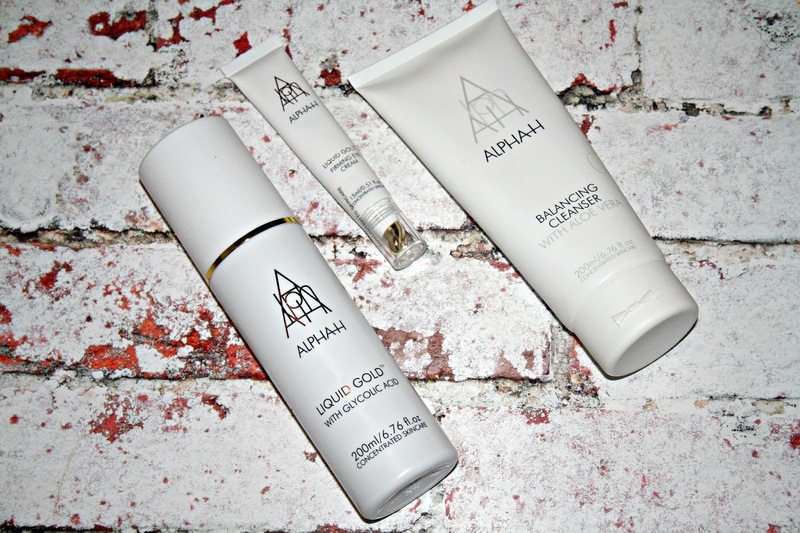 Well he has some top tips when it comes to using Alpha-H and I am sharing them with you today. If your skin is sensitive or if you have never used Glycolic products before then I recommend you add Liquid Gold gradually to your homecare routine, using the product 1-2 nights a week. You can even begin by applying Liquid Gold using a cotton pad, which has been dampened with a little warm water. Do this for the first couple of weeks and then graduate to applying the product using a dry cotton pad. To get these three products with a combined value of just under £125 for less than £40 is an absolutely massive saving! What a bargain, they all sound like such high end products but for a great value, not to mention the effectiveness and healthiness (If that’s a word) from them all. Will have to check them out. What what a great review! I'll have to look out for these products they sound amazing! Do you know I still haven't tried Alpha H! I keep saying I must but never seem to get around to it. This sounds like the perfect time to give it a whirl as well with the saving. What an amazing deal!! That eye cream sounds incredible! We'd love to try the firming eye cream as the cool touch metallic applicator sounds intriguing and we've never used one of those before! This collection is such a great price! Oh wow that’s a really good offer! I really like the look of the eye cream and its applicator - I’m hating how my eyes are looking at the moment so I keep buying new eye care products!